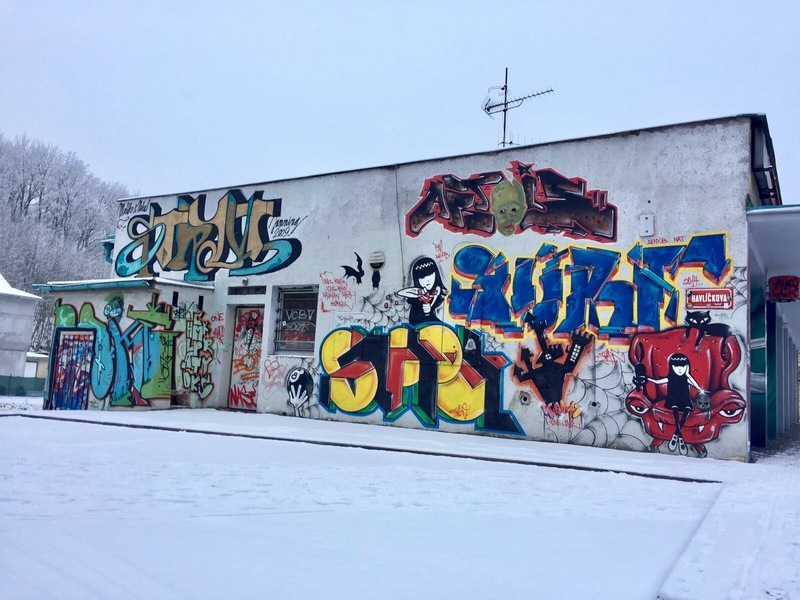 Today’s wall near Mnichovo Hradiste in the Czech Republic. 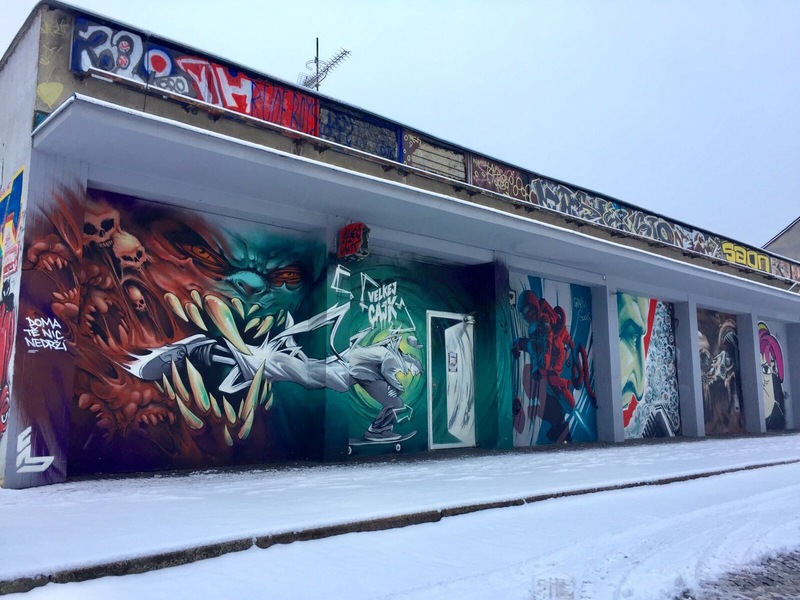 Graffity by various unknown writers. 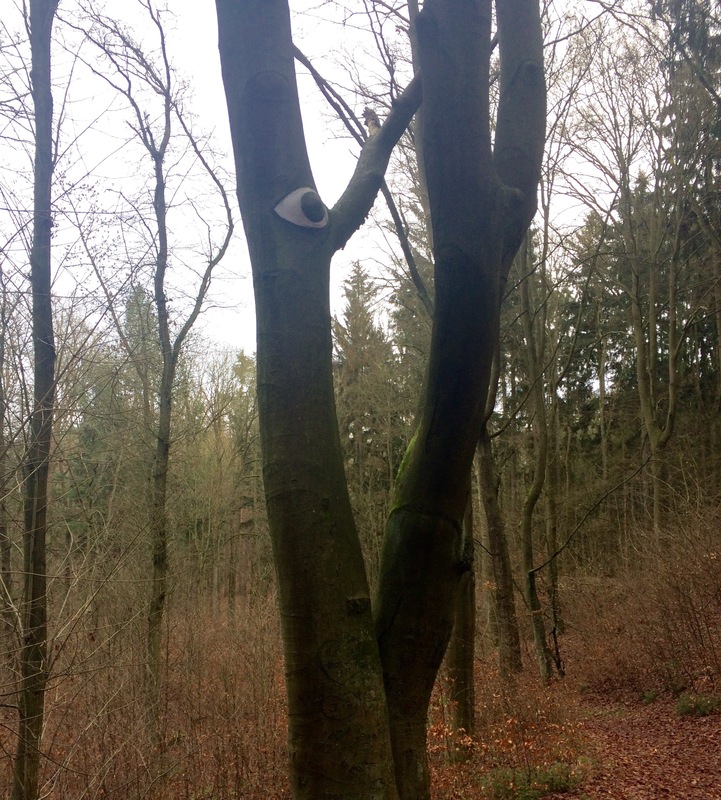 This is an older photo taken somewhere near Pilsen in the woods – depicting a tall tree who has seen it all.